This morning’s crisp and lovely autumn air is just the inspiration we needed to get back to the blog. With the lazy days of summer gone and the new school year’s routines established, our creativity picks up the pace, fueled by a healthy mix of cotton fields ready for harvest, pumpkins of all shapes and sizes, open windows, front porch swings, flannel blankets and football fields. Saturday mornings in the fall are lovely for antiquing. 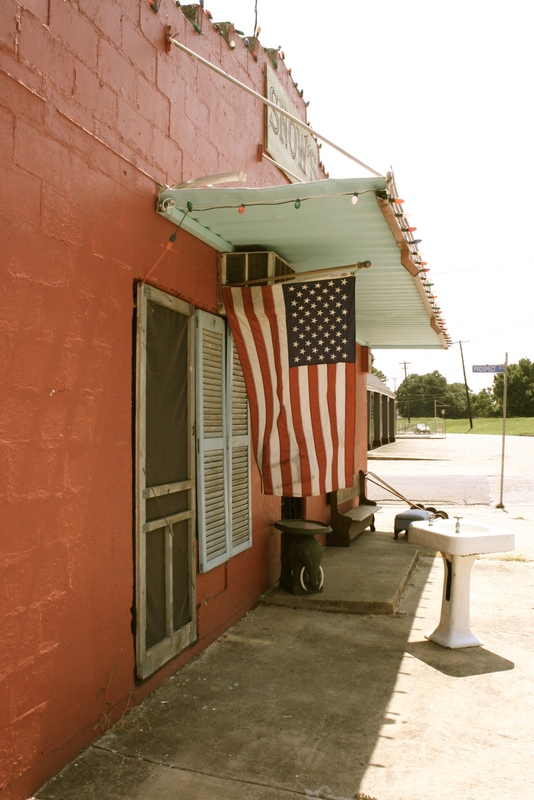 Snow’s is one of our favorite local spots on Rapides Avenue. 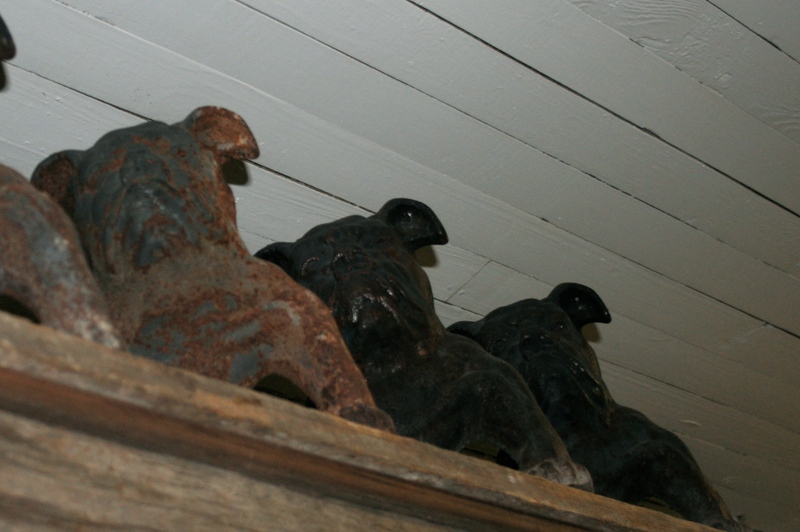 You’ll find an eclectic mix of industrial items, fine antiques, popular knick-knacks, and quirky statement pieces. 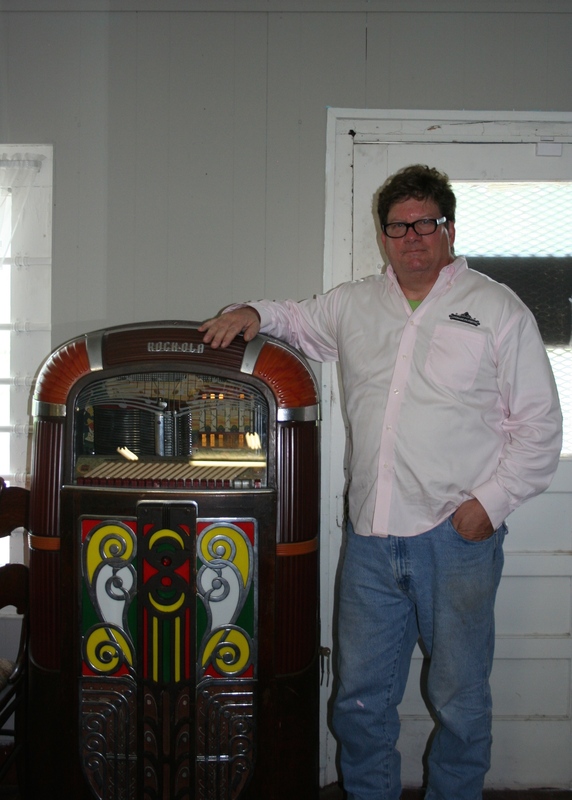 The shop is owned by Steve Snow, who’s helpful, friendly, and always willing to make you a good deal. Have a question about the provenance of a piece? Looking for something specific? Just ask and Steve will usually share what he knows about the object’s former location and use or dig out just what you’re looking for from the back room. It’s always fun to know the history behind the antique and vintage pieces you bring home, and I’ve found that my guests usually love to know hear the stories behind each piece. Here are a few pieces that caught my eye when I wandered the shop a few weeks back. Most of them are quirky and would make fun accents in just the right space. 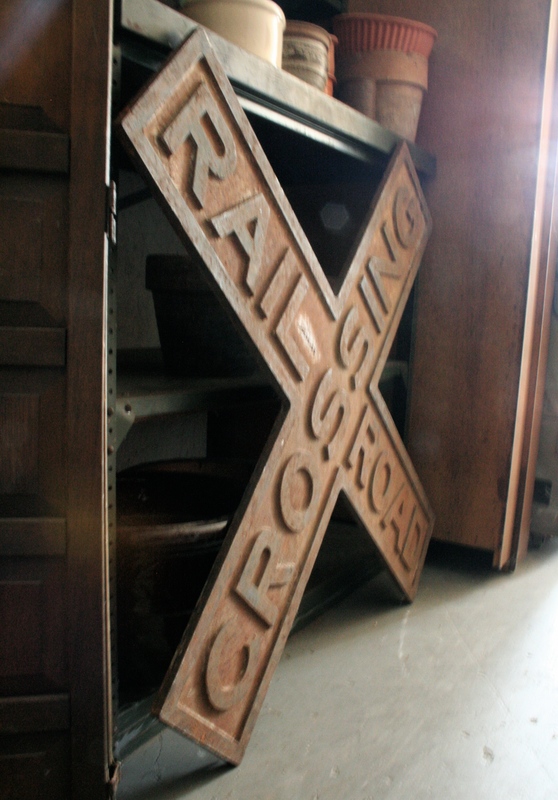 How cool (and heavy) is this rusty iron railroad crossing marker? 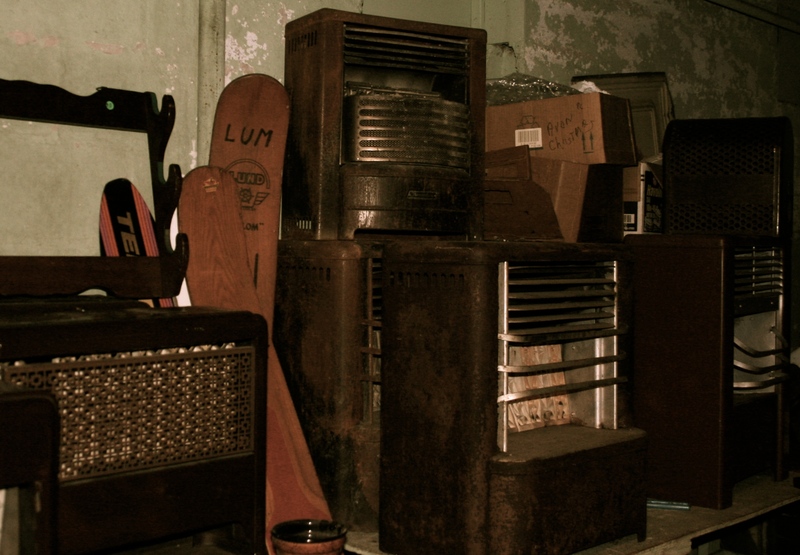 These vintage radiators would be fantastic grouped together on top of a shelf or in a store window display. These bulldog andirons would be a perfectly fun addition to a classic living room fireplace. Scales, scales, scales! All styles and ages. Super fun for decorative kitchen accents or grouped as a display. 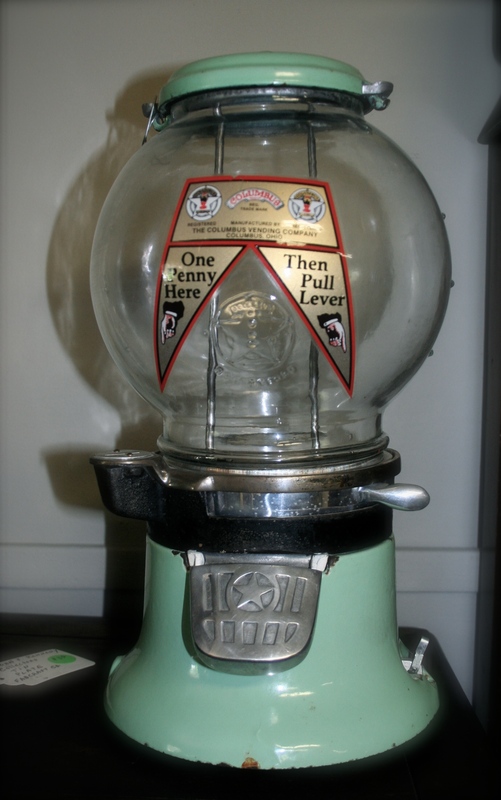 This vintage mint green gum ball machine is a personal favorite. It’s solid and sturdy with the original labeling, too. 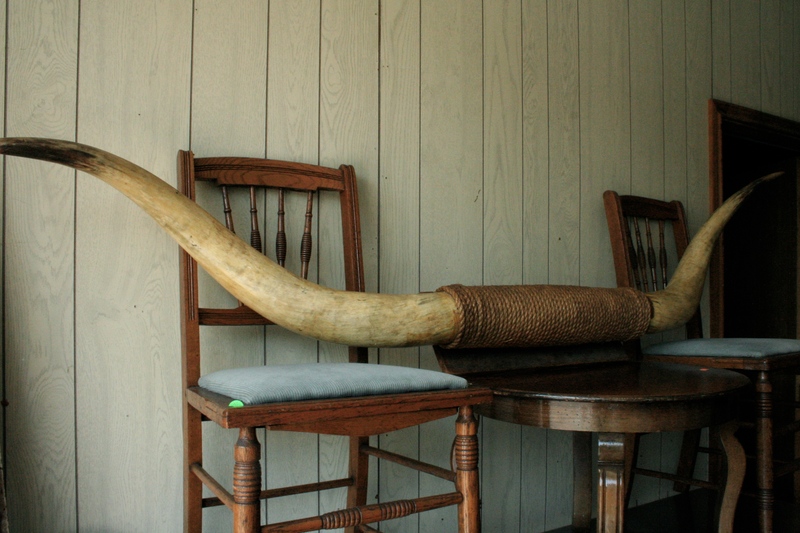 This would be a fun addition to a playroom. Imagine it filled with colorful gum balls! My kids would go crazy! These old concrete and metal playground pieces are a bit on the quirky side, but would be super fun in a vintage-industrial space. 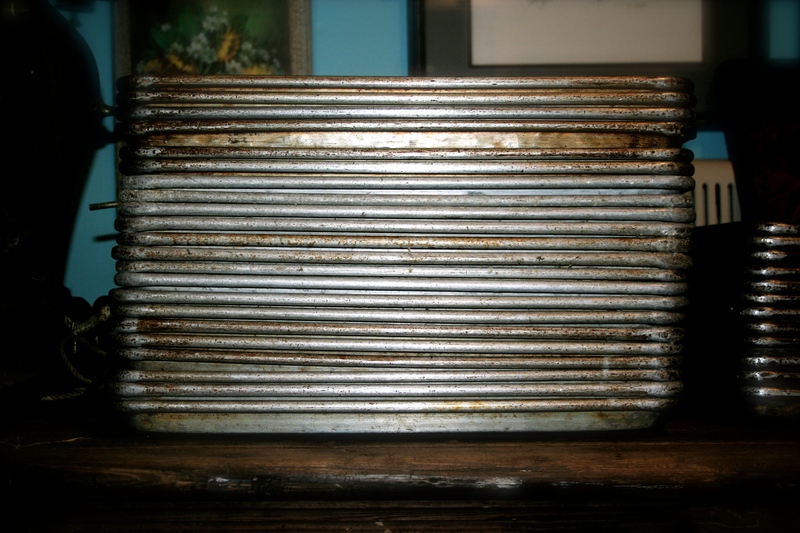 This stack of trays came from the kitchen of a local eatery that recently closed after over 50 years as a beloved local bar and restaurant. They make a great statement stacked just as they are. All they need is a large, sturdy shelf to call home. 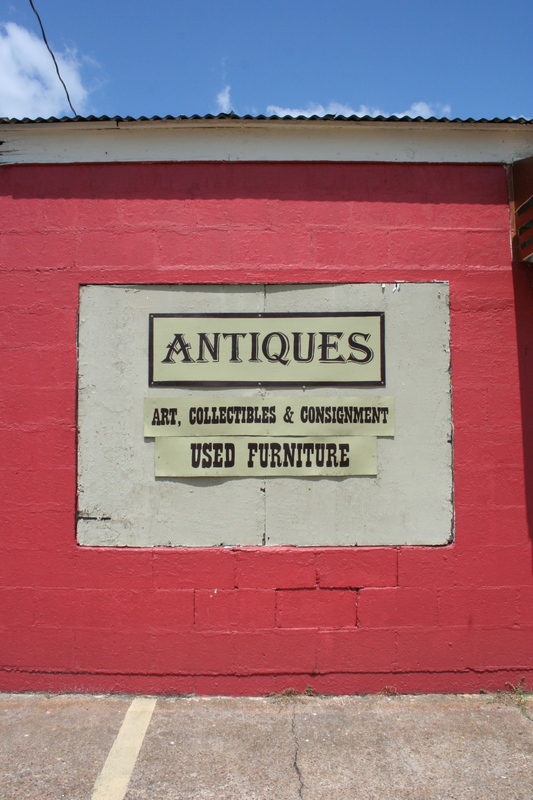 We’re often asked what local antique stores and flea-markets we frequent. 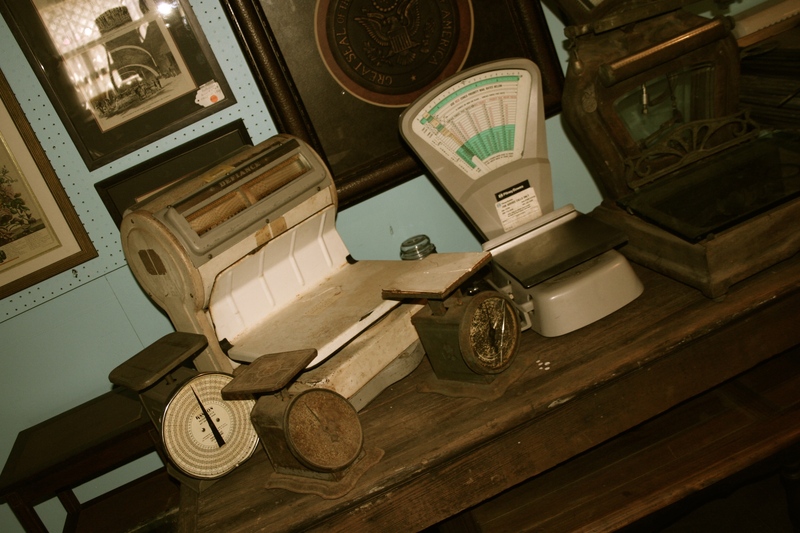 Snow’s Antiques is on our short list. 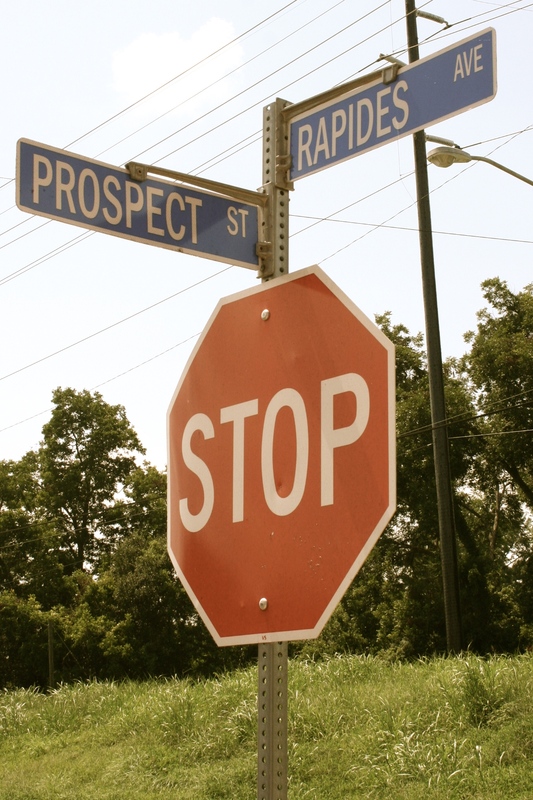 Stop by the corner of Rapides Avenue and Prospect and spend some time hunting around inside. The large inventory changes often and you’ll probably find something new to bring home each time you visit! Great segment on Snow’s Antiques. 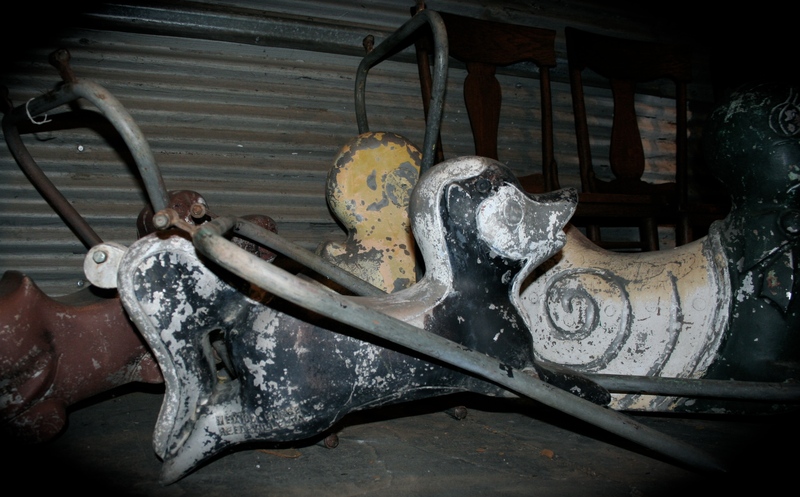 I greatly enjoyed this great read about this antique store in which I frequent. I try to update myself on Snow’s Antiques new inventory close to once or twice a week. It is a shame though that you did not include Mr. Snow’s son in this segment. He is a very large part of the store and manages many of the day to day operations. He is my personal favorite when visiting. Once again, great segment and thank you for this great read!